Vares wakes up hung over. There are police officers outside his door: Vares’ partner has been murdered and Vares is the main suspect. Unfortunately for him, he doesn’t have an alibi. 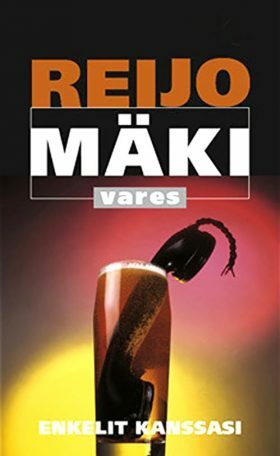 Vares begins his own investigation to clear himself.